Slow motion of small standing waves with play of sun light in shallow pure water with shingle bottom close up. Amazing natural background with vibrant texture in sun shine. High speed camera shooting. hd00:36Slow motion of small standing waves with play of sun light in shallow pure water with shingle bottom close up. Amazing natural background with vibrant texture in sun shine. High speed camera shooting. hd00:20Bees on the honeycomb. Work bees in hive. Bees convert nectar into honey and cover it in honeycombs. Bees work on honeycomb with honey, some cells already closed. hd00:10Macro shot of a forming bee's hive. Shot with a high-speed camera. 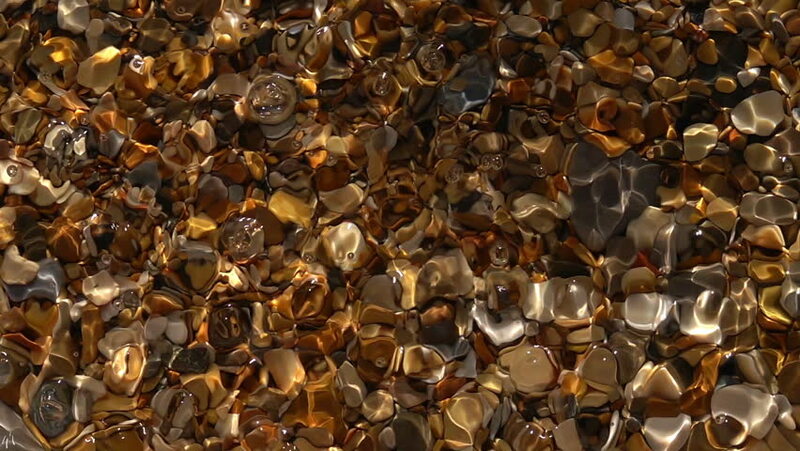 hd00:36Slow motion of powerful waves on shallow pure water with round pebbles bottom close up. Top view of amazing natural background with vibrant texture in sun shine. High speed camera shooting. hd00:36Slow motion of walking dripping on shallow pure water with shingle bottom. Amazing natural background with vibrant texture in sun shine. High speed camera shooting.